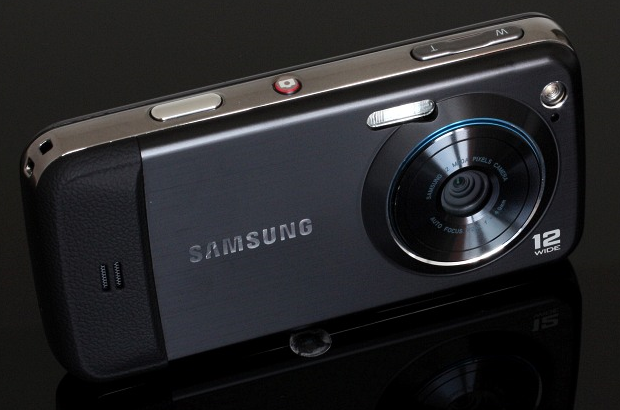 Samsung is in preparation for launching the next generation high end camera phone M8910 Pixon12 . 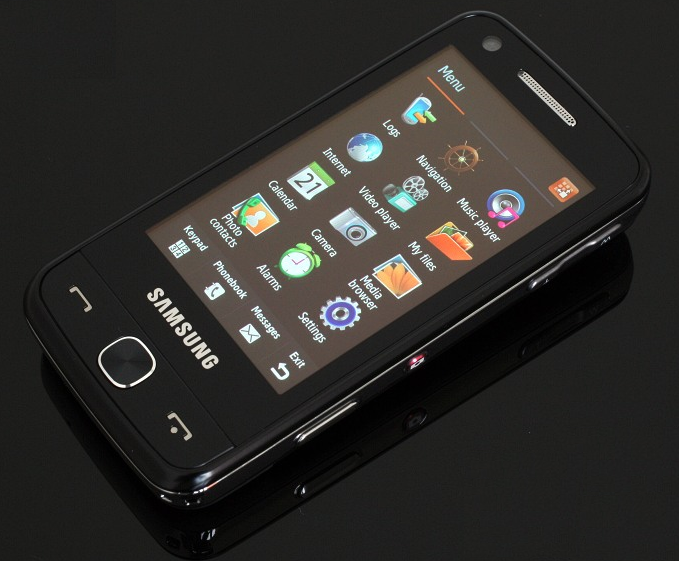 The first phone in Pixon series was Samsung M8800 , which was the second 8 mega pixel camera phone from Samsung after INNOV8 . Samsung Pixon8 was 3.2 inch touch screen mobile device without smartphone capabilities . Samsung upgraded the camera to 12 mega pixel with xenon and LED flash in Pixon12 .WiFi feature which was not available in Pixon8 is available on Pixon12 . Other Pixon12 specification includes TouchWiz 2.0 powered 3.1 inch AMOLED screen ,A-GPS ,TV out 150MB internal memory with support for external cards upto 16GB etc. Camera quality for still images is awesome .But Like its predecessor , Samsung Pixon12 is doesn’t have smartphone capabilities . Camera :Camera is the most prominent features in Samsung M8910 Pixon12 . 12 mega pixel , LED-Xenon flash ,auto focus camera with smile blink detection ,beauty shot ,image stabilization etc. Video recording is not good as still images . It can record D1 (720×480) videos at 30fps and QVGA at 120fps . GPRS (class 10) ,USB,Bluetooth with A2Dp ,WLAN, 3G HSDPA 7.2 mbps ,EDGE etc. Pixon12 comes with 150 MB internal memory which is expandable upto 16GB . Document viewer for PDF , MS Word ,PowerPoint and Excel . Samsung M8910 Pixon is for people looking for a high end camera phone with touch screen , reasonable sound quality and navigation and internet features . Samsung Pixon12 price and India launch . Samsung Pixon12 M8910 price in India will be around 38000 (800 $) . The phone is expected to be launched in August-October of 2009 .